We suggest you book early for reservations during our High Season and weekends. Weekly (7 or more nights) rates available. Minimum 3 night stay in High Season including long weekends and additional minimums may apply throughout the year. 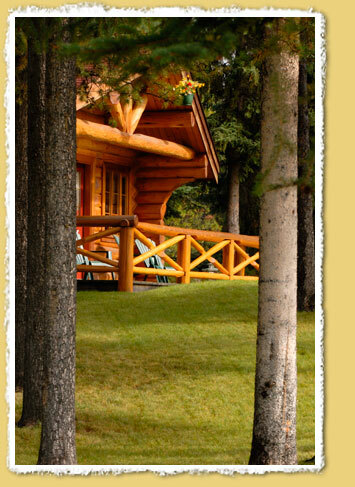 Minimum 5 night stay in July and August in Family & Deluxe Family Cabins. $10.00 extra for each additional person over 7 years of age. Check-in time: 4:00 p.m. (if arriving after 9.00 p.m., please phone to arrange for late key pickup). Each room is equipped with TV, fridge, coffee and tea. Full housekeeping service provided every day. 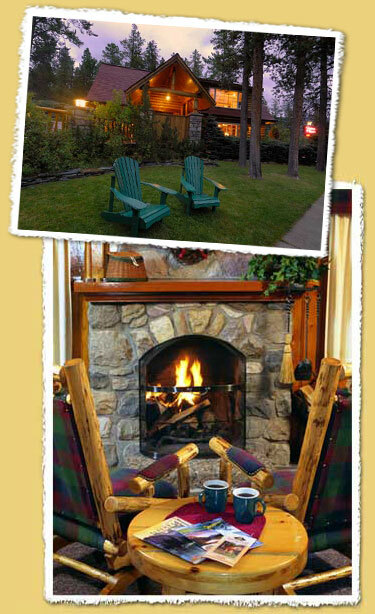 Alpine Village Cabin Resort is a non-smoking property. Tobacco, cannabis and vaping are prohibited. Free wireless internet; intermittent due to location. a) If your reservation is cancelled or shortened less than 14 days before your arrival date, your one night deposit will be retained. b) If your reservation is cancelled 14 + days before your arrival date, your deposit will be refunded, minus a 10% processing fee. c) If your reservation is shortened 14 + days before your arrival date, a 10% processing fee of your one night deposit will be applied. d) Reservations made 6 months or more in advance, for longer stays and multiple bookings, will be subject to a longer cancellation/shortening policy of 60 days. Please complete the following information in full. This is only a request for accommodation only at this time. Availability can be limited on all weekends and in July & August. If you require a reservation within the next 3 weeks, or would like to confirm a reservation immediately, we highly recommend contacting our reservation office by phone at (780) 852-3285. We are open from 9am to 9pm Mountain Standard Time, from May until mid-October. Please see the Contact Us page for office hours in our closed winter season.